The developers of the game, Ubisoft, made sure that CSI: Hidden Crimes upheld its franchise’s reputation and that it delivered well by employing the same motif of breadcrumb-trailing of evidences and portrayals of the generic sequences of events, much like in the T.V. series, to entice its supporters. Every single level is a complete case showcasing a story flow that is often times accompanied by side stories to complete an episode. 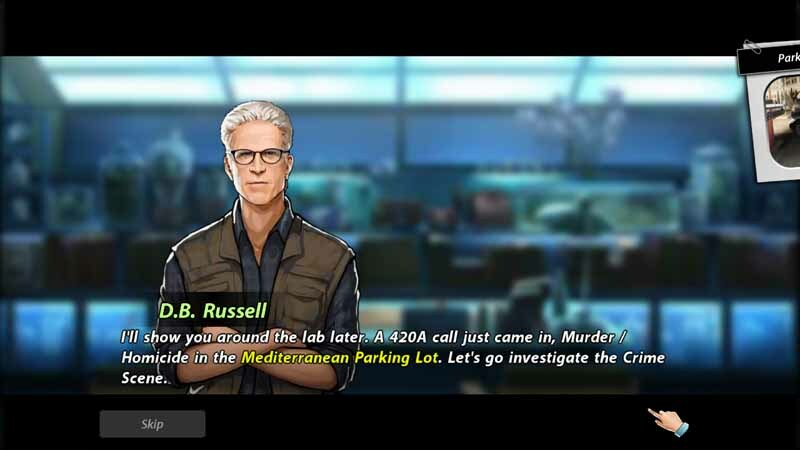 This in turn gives the player the engaging experience of actively participating in the investigations accompanied of course by the CSI crew to gradually unfold every mystery in every case. Refer on the Guide Contents for CSI: Hidden Crimes Tips and Hints!